Good morning! 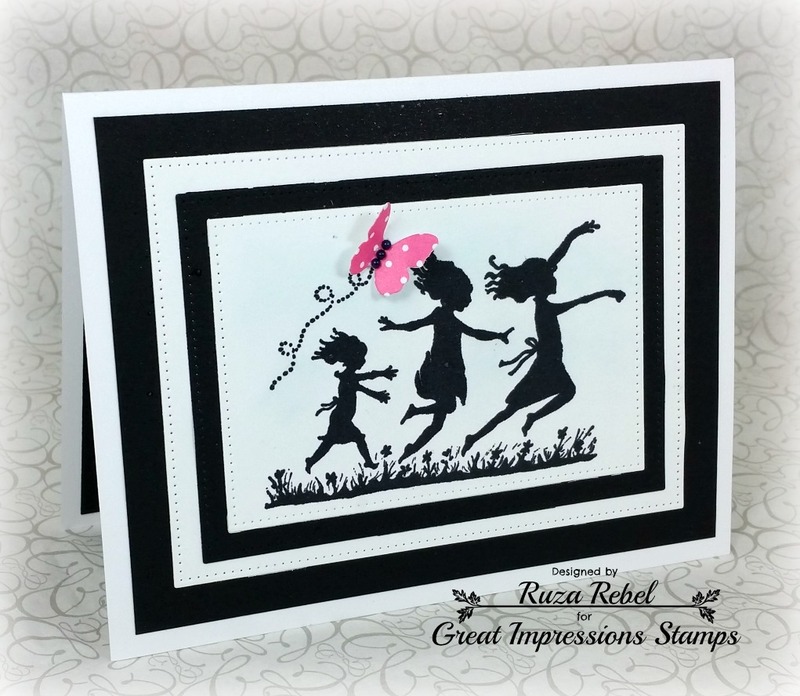 I created an elegant card for today featuring the beautiful Frolicking Trio (G342). 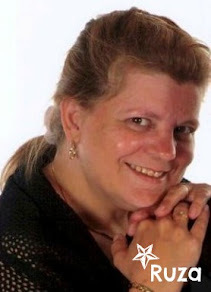 This is such a beautiful image, and I've had it for a bit. Today was the perfect time to pull it out for my clean and simple card. 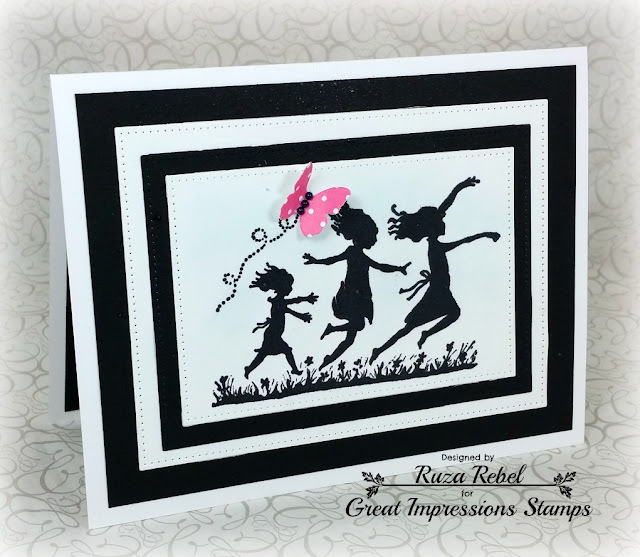 After stamping the Frolicking Trio I cut it out with my Pierced Rectangle Stax dies and did the same with black and white cardstock, layering it all together. 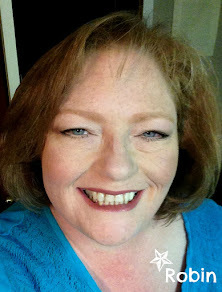 To add a pop of color I applied a bit of blue distress ink around the image, added a Butterfly die over the butterfly in the image, and add some pearls in the center.